Do you love picture books? Join us in our children’s section each Wednesday and Sunday for drop-in storytime! 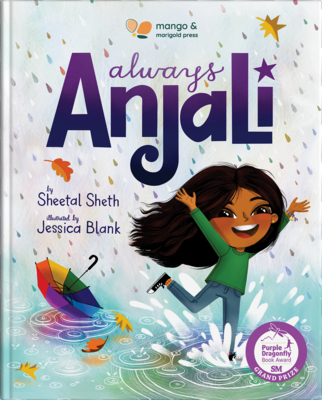 This week join Sheetal Sheth as she reads her new picture book. Anjali and her friends are excited to get matching personalized license plates for their bikes. But Anjali can’t find her name.